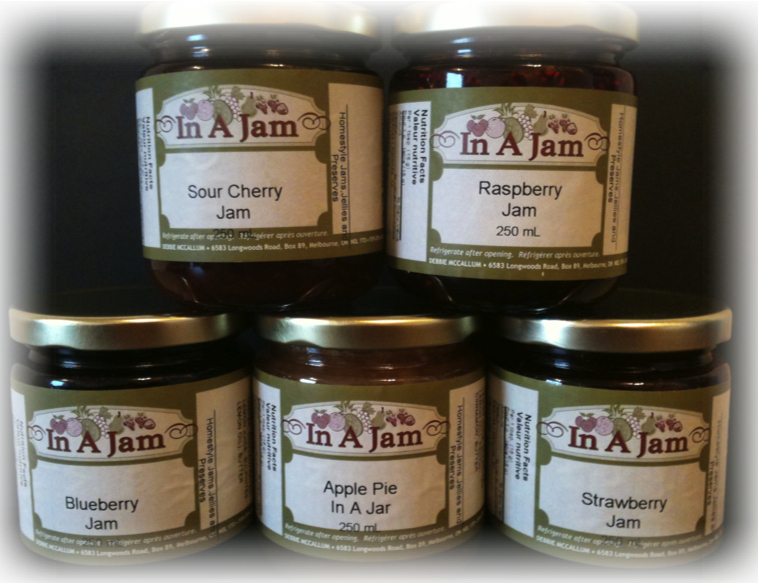 In A Jam jams and jellies is always a popular fundraiser. These delicious and flavourful jams and jellies are sold in decorative 250 mL jars with gold lids. This is a quick and simple way to reach your fundraising goals and you would be selling a product that everyone uses in their household.